The O’Sullivan family has had a long association with the College, going back to the 1920s when Mr O’Sullivan senior was a volunteer teacher of English and Religion. 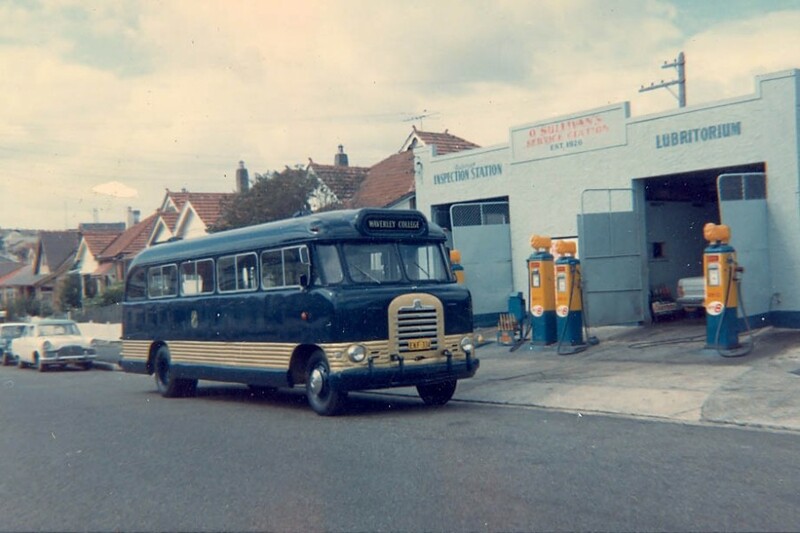 O’Sullivan’s Garage was started in 1926 in Denison St, and serviced the buses belonging to the College for many years. 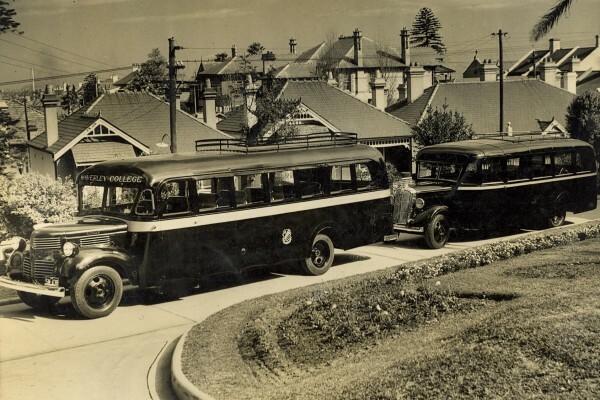 Originally introduced in the mid 1920s to assist boys living beyond Centennial Park to get to school, the Waverley College buses were a striking element of College life. They were used also to ferry boys to and from sport, to spiritual retreats and, for the boarders, on the occasional excursion on term-time weekends.